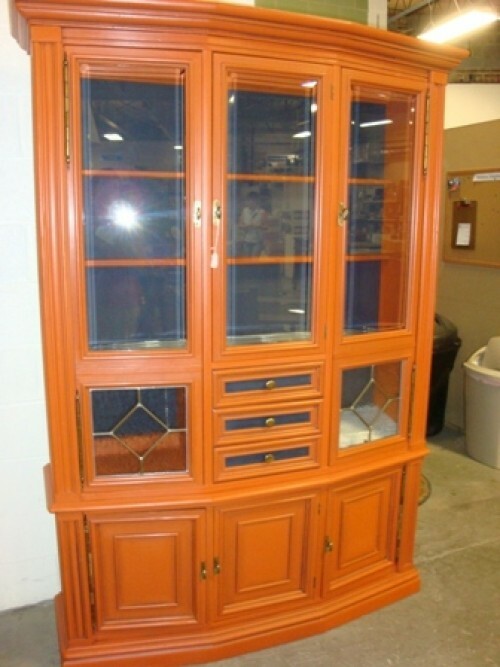 The Hagerstown ReStore, run by Habitat for Humanity of Washington County, has a wooden curio cabinet available for $625. It has roomy shelves and glass doors. It is perfect for showing off collections and for increasing your storage capacity. Call for more details. A wide range of building materials and household furnishings is also available. Hours of operation: Wednesday - Friday 9 am - 5 pm Saturday 8 am - 2 pm.